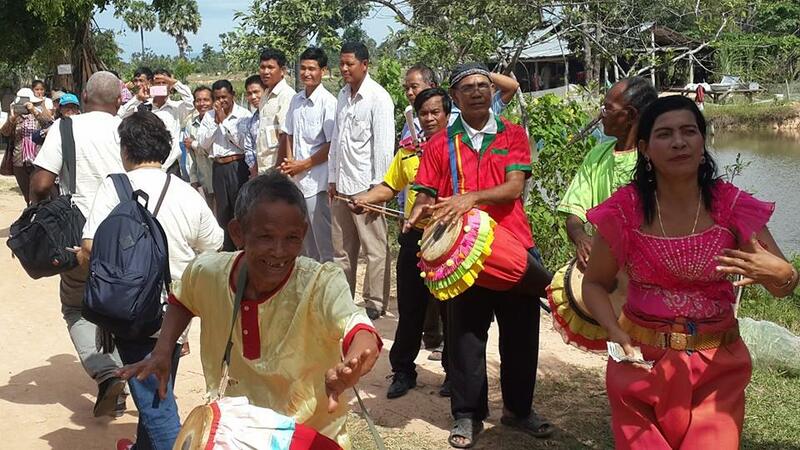 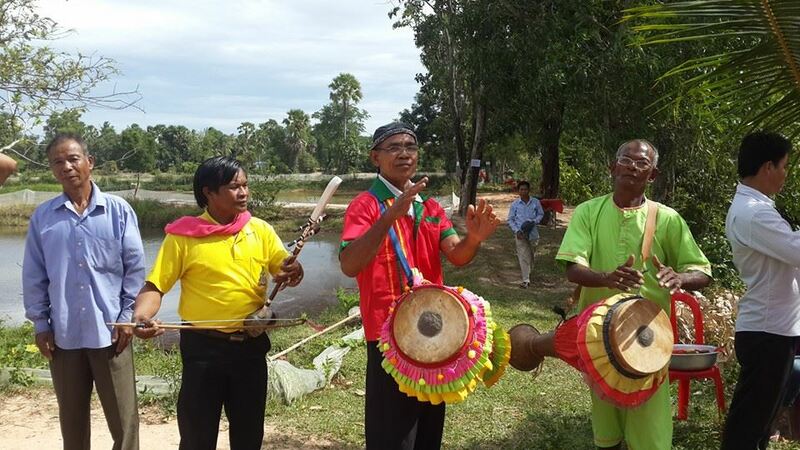 Participants of the Local Champions Exhibition are welcomed to the Healthy Spirit (Mongkol) Communicty Learning Center in Takeo Province on the second day. 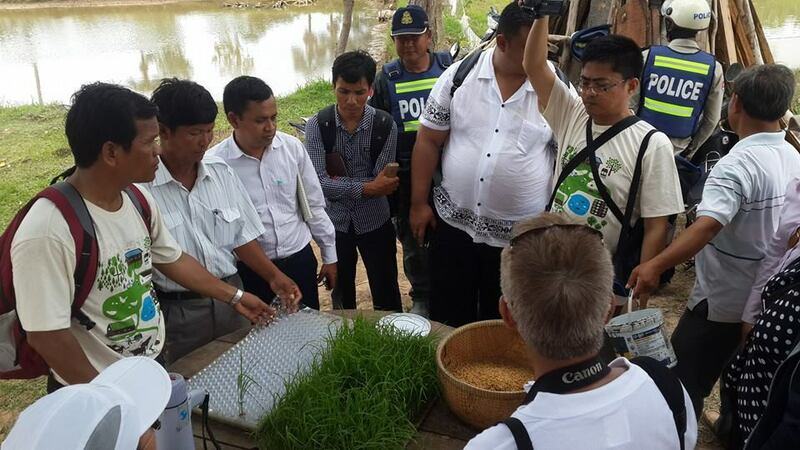 The special Field training offered first-hand experience with highly successful group of Local Champions. Their training aim to strengthen the know-how of participants on local knowledge management and on scaling up local solutions. 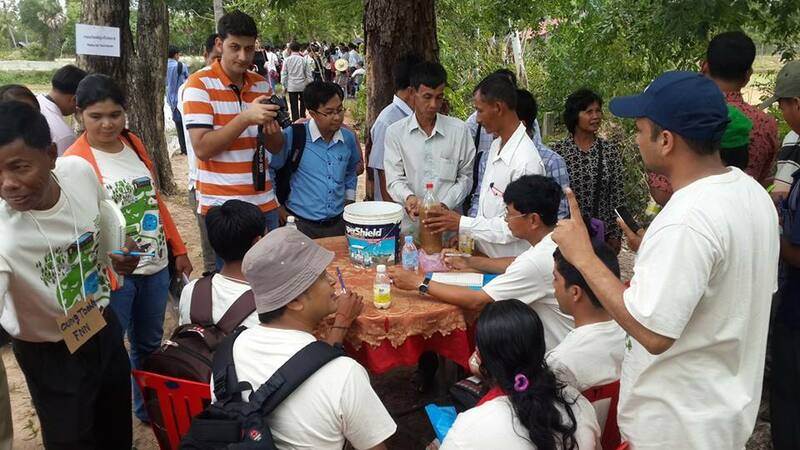 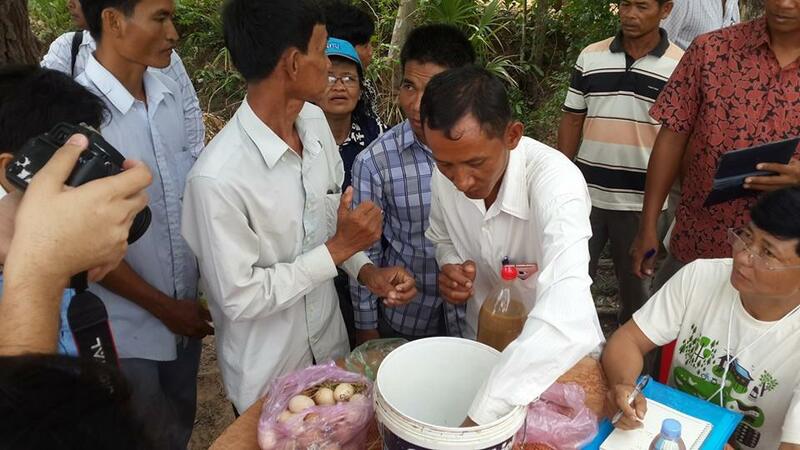 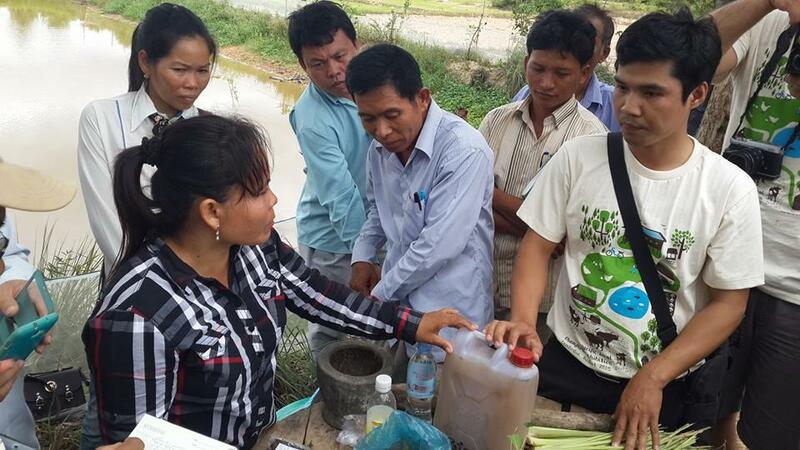 Visitors participated in one of the following training modules: Production and use of Effective Microorganism (EM), Organic washing liquids, Compost processing, organic pesticides, Rice parachuting and natural hormones.